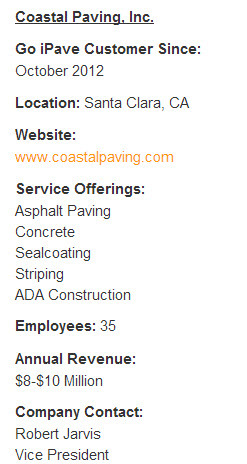 Go iPave Customer Spotlight: Coastal Paving, Inc.
We are fortunate to have customers from across the United States in Canada of all sizes, who focus on all disciplines in the pavement maintenance industry. We are even more fortunate that they’ll take the time to share with us what they like about Go iPave, what they want to change about it, how they use it and why they decided to use it in the first place. So here’s an example of one of those generous customers. 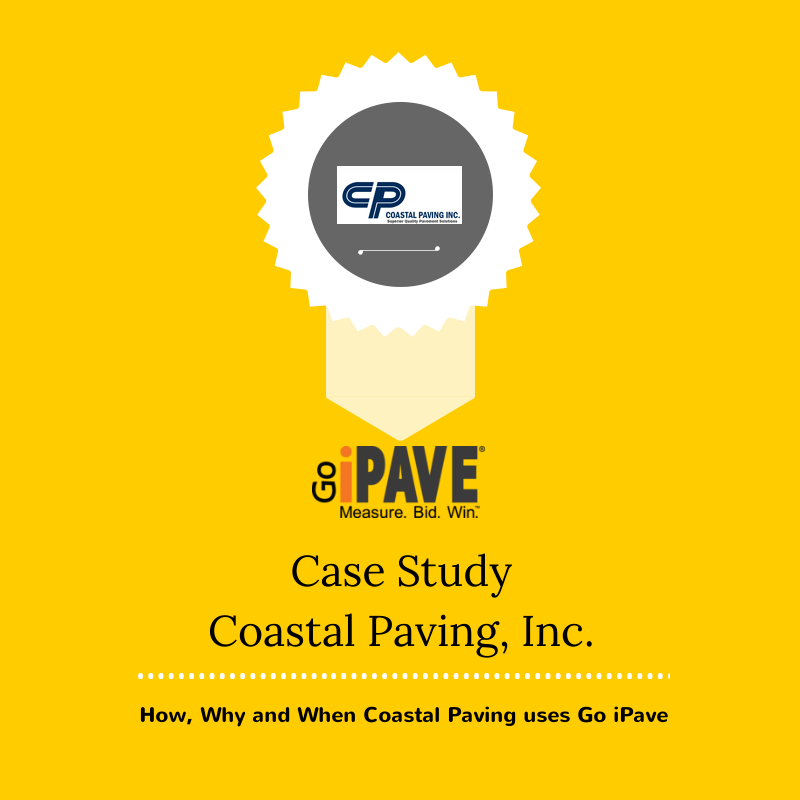 Robert Jarvis of Coastal Paving, Inc. took the time to share some information about who he is, what Coastal Paving does and why the company uses Go iPave to measure properties for estimates. Q: How do you position your company? Q: What is your brand known for? 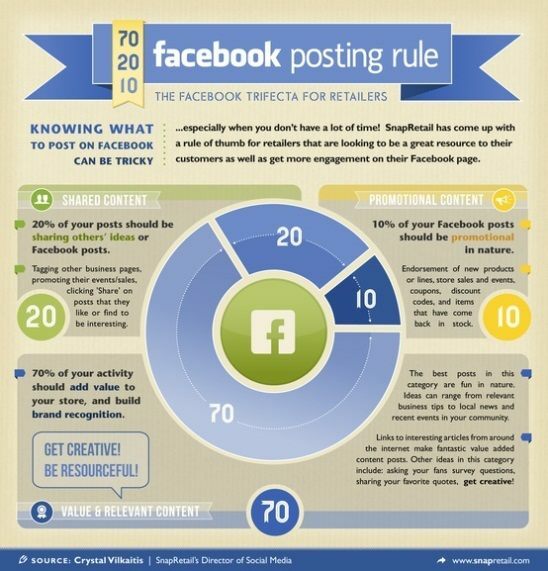 Do you have a tagline or Unique Selling Proposition? Q: Is your market competitive? Do you compete against low cost providers, big national/regional companies/chains, etc? A: The Silicon Valley (Bay Area) market is competitive and some customers focus on price. We do our best to make them focus on cost (long term) over price (short term) when selecting products and services. Q: Summarize points of frustration you faced before you started to use Go iPave. How has using Go iPave specifically addressed those problems? A: Customers want quick budget numbers and measuring a parking lot takes a lot of time. It means dropping what you are doing, getting in the truck, measuring the lot, and running back to the office to get the proposal started. Go iPave addressed the primary issue of time. 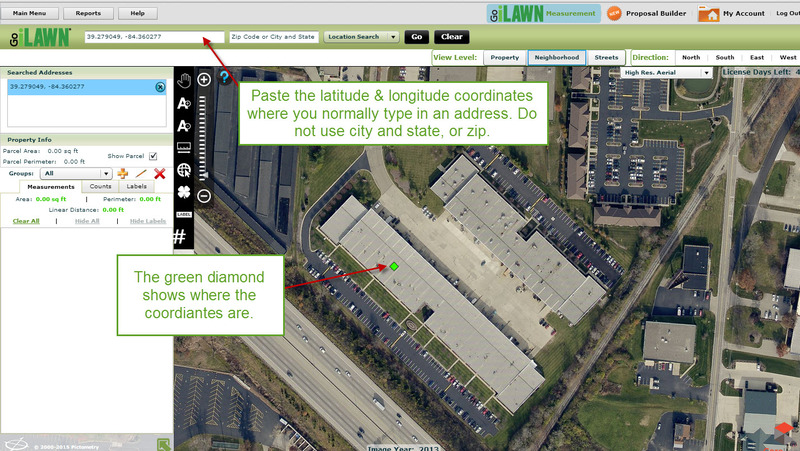 Q: How did you measure property before using Go iPave? What were the results? A: Measuring a lot was always done with a wheel, a pad of paper, and pencil. The rest came down to the strategy of squaring up a lot for quick and easy measurement and basic understanding of calculating square footage. From there, it meant taking those numbers and a calculator and getting your square footage. The results were very accurate unless you forgot a measurement or you made an arithmetic mistake. Q: What was the big a-ha moment/what made you decide you needed to try Go iPave? A: I had finished measuring a job site about 30 miles away from the office and the customer was waiting for their proposal. When putting together my measurements I noticed that I forgot to measure one dimension. Rather than drive back to the site and spend at least an hour, I decided to try Go iPave. Not only was I able to get the measurement I needed in a few seconds, I was able to re-measure the whole project without leaving the office in just a few minutes. Q: What features do you love about Go iPave? Why do you love them? 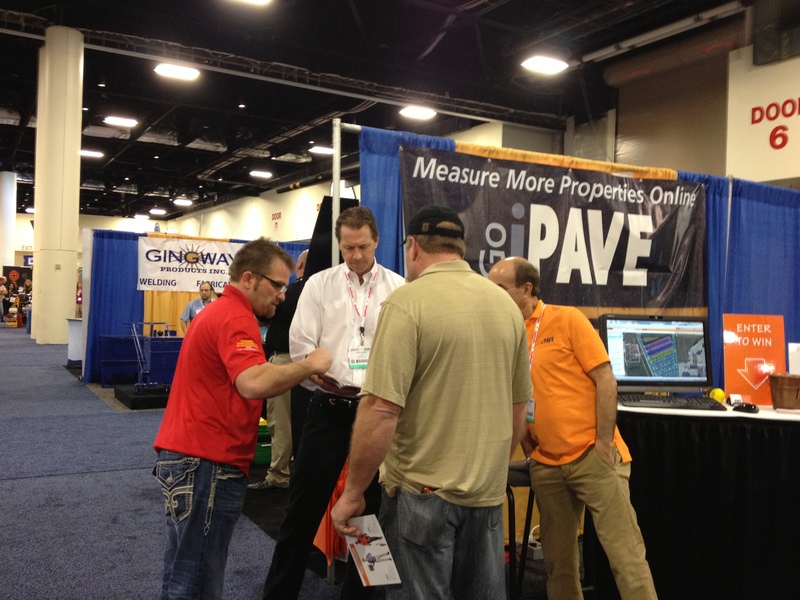 Q: What specific problems has Go iPave addressed that other pavement maintenance contractors might be able to relate to? A: Contractors will appreciate the speed and efficiency that Go iPave delivers. Customers want proposals turned around very quickly. Contractors need an arsenal of tools to allow them to succeed. This product is a must for any contractor in our industry. 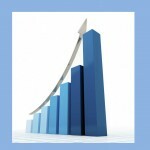 Q: Did you experience any direct “big win” business results for your company because of Go iPave? A: We have changed how we measure sealcoating for parking lots. We focus our time and energy measuring asphalt and concrete repairs. 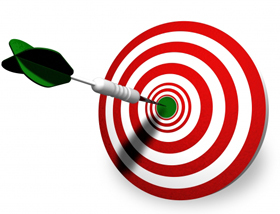 The time saving along allows us to provide more proposals which translates to more sales. 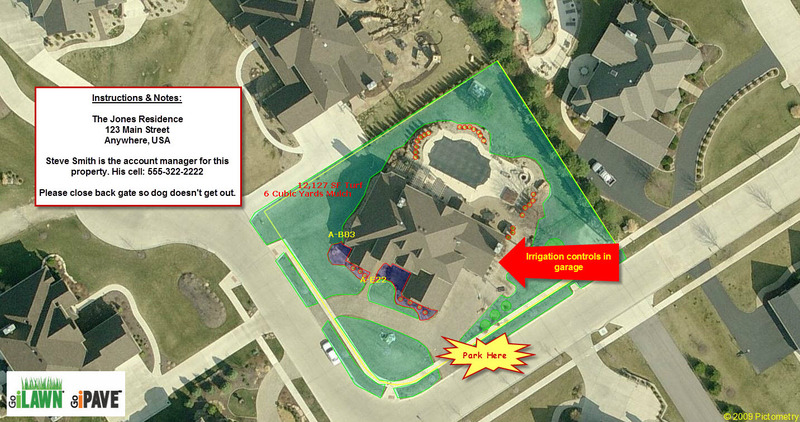 Why Would You Recommend Go iPave? Q: What is the single biggest reason you would recommend/why you love the Go iPave? A: Compared to other similar products on the market, Go iPave provides the best features for the best price. 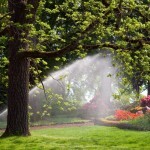 Q: What would you say to a contractor who is considering whether to purchase Go iPave. A: The investment that you make in Go iPave will allow you to become a more profitable company by saving you time and money measuring projects. Special thanks to Robert Jarvis for taking the time to answer our questions for this Go iPave customer case study. https://goitalk.com/wp-content/uploads/2014/04/Coastal-Paving-Feature-Photo.png 800 800 Alle Fairhurst https://goitalk.com/wp-content/uploads/2015/04/Go-iTalk-Logo-Large-w-Go-iLawn-and-Go-iPave-285.png Alle Fairhurst2014-06-26 12:30:572014-07-28 09:43:59Go iPave Customer Spotlight: Coastal Paving, Inc.
Are You Prepared for "100 Days of Hell"? Robert, thanks for sharing your company’s personal success story using Go iPave. 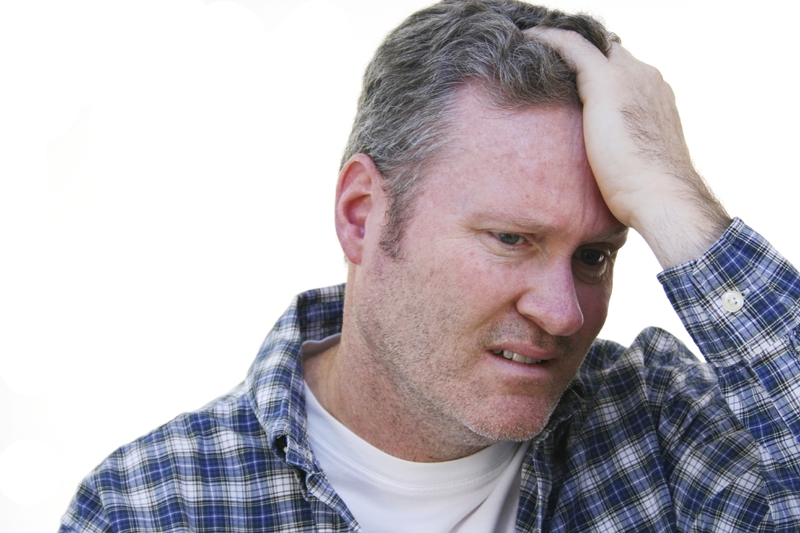 Other contractors hearing directly from a contractor sums it up! Hearing from an industry peer was always my best evidence and validation of any product or new technology before I decided to implement something in my business.